Hi-Response — A truly modular theme for WordPress. 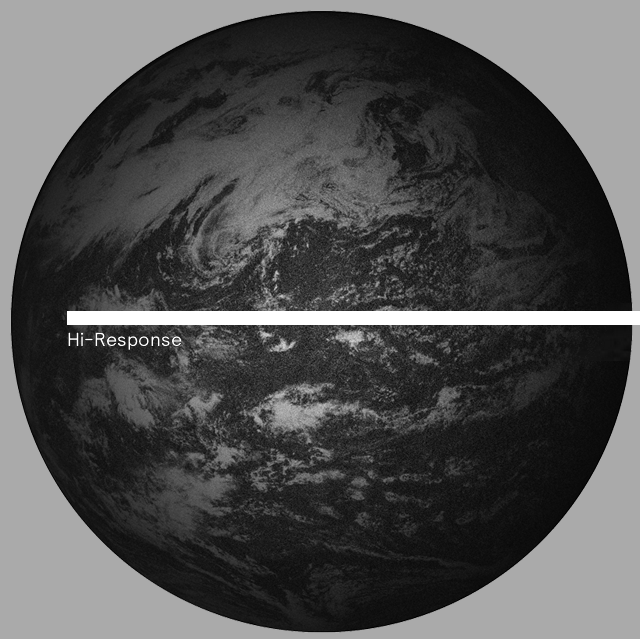 Hi-Response is a truly modular theme for WordPress designed by Emil Olsson. Hi-Response is optimised for portfolio and blog sites in the need of a flexible template. Theme options and a highly modular layout system really sets a new standard. Shape the theme (without the need to code) with 3 page/post layout module generators, 5 taxonomy listing styles and theme options to control pretty much everything from layout, colors, typography and interaction. This enables you to tweak and stand out. Hi-Response is used by agencies such as wearebuild.com & boyce.io. If you are looking for a well developed stylish theme for wordpress, look no further.